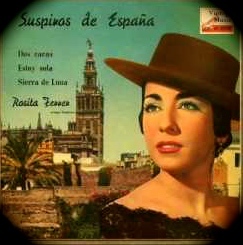 CD cover for the soundtrack album of the film Las cosas del querer. 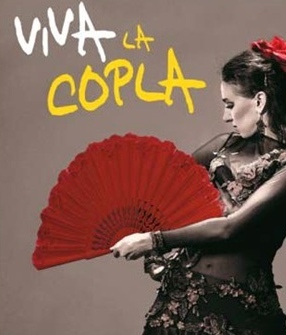 Following my previous article, Ojos Verdes, Green Eyes, I received requests to share some thoughts on the beautiful copla, Las cosas del querer, The Things of Love, as well as the 1989 film of the same name. In honour of this here are my musings. 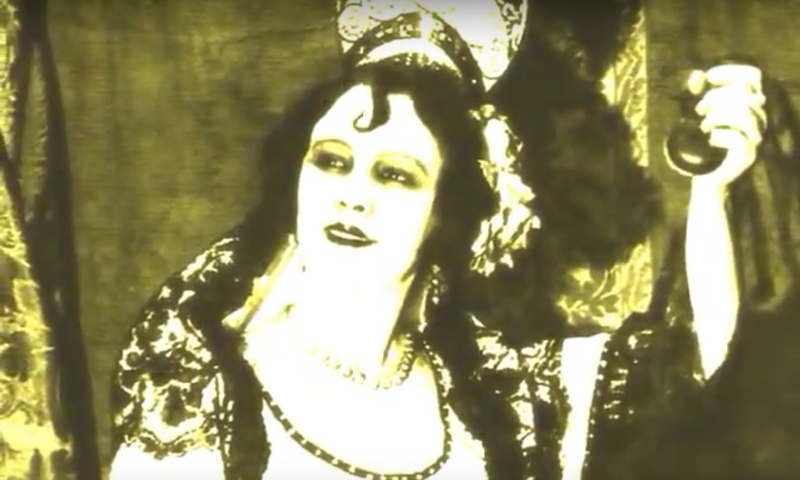 For a moment of pure pleasure, listen to Las cosas del querer sung, in Spanish, by Angela Molina and Manuel Banderas: please click here. Do return as there is more to come. ni tien(en)  cómo ni por qué. they don’t have a how nor a why. and I’m from Puerto Real. with the things of love. 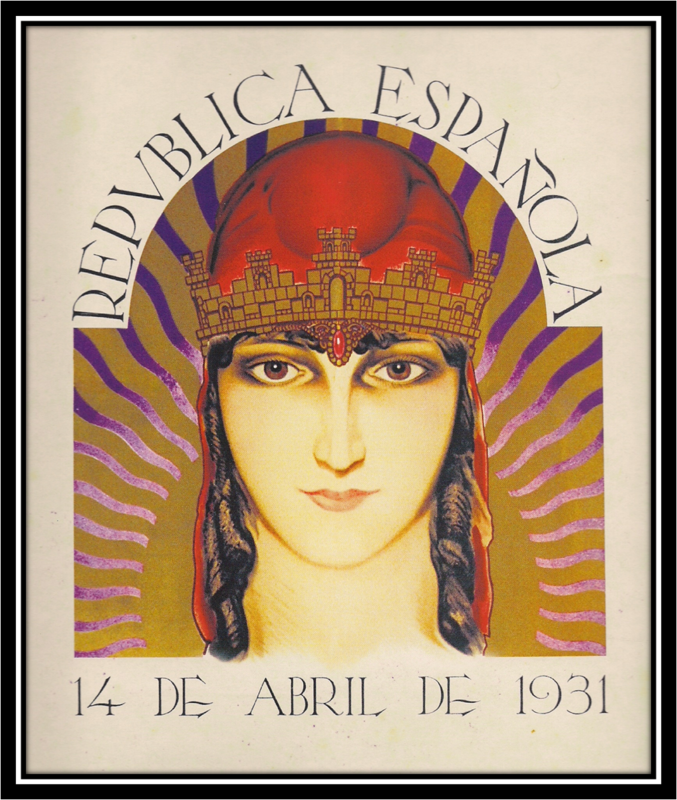 The passion conveyed, by these great Spanish voices, through the coplas have always delighted audiences with their heartfelt lyrics and these still resonate to this day and stir my emotions. 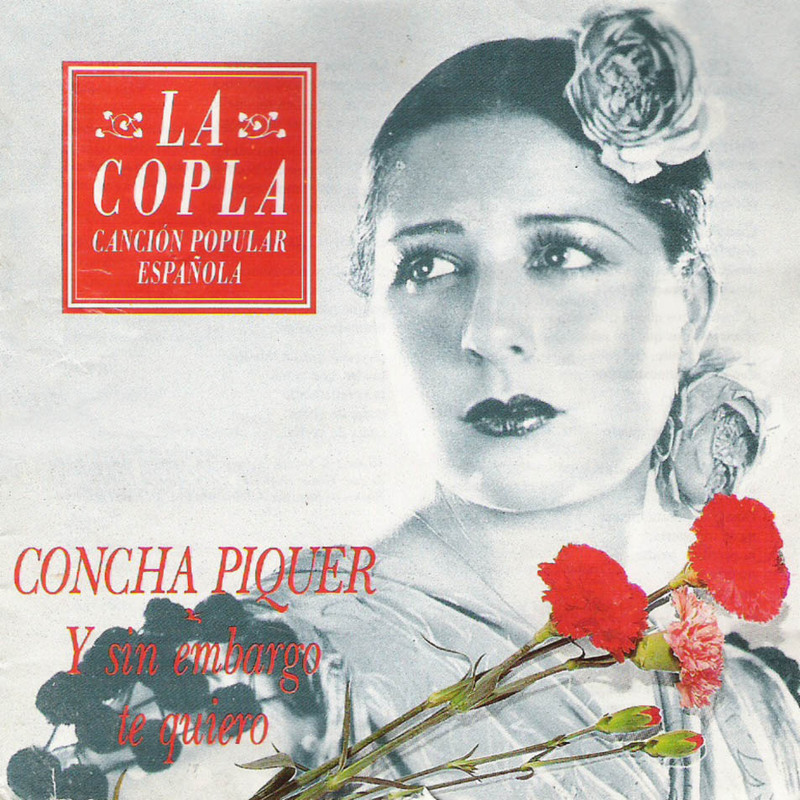 Las cosas del querer, The Things of Love, is a copla, which became renowned during the unsettled times of 30’s and 40’s Spain. 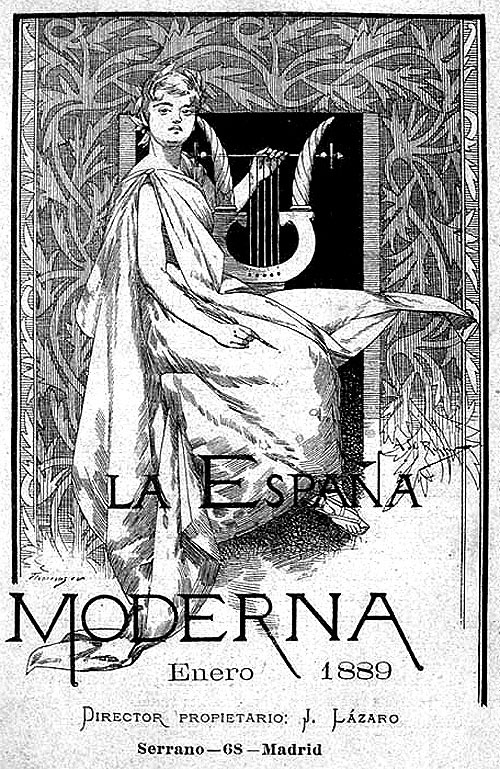 Composed by Rafael de León and Antonio Quintero, possibly the greatest copla composers of all time, and sung by, amongst others, Miguel de Molina. The lyrics convey the universal message of the unconditional nature of love. 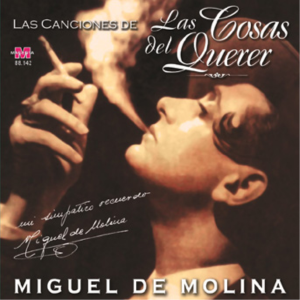 The legendary life of singer Miguel Molina is unveiled in his autobiography Botín de guerra, Spoils of War, and its similarities with the plot of the 1989 film Las cosas del querer led many to believe that the film was inspired by his life . 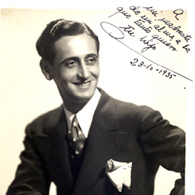 Written and directed by Jaime Chávarri the film is a celebrated piece of Spanish musical cinema. 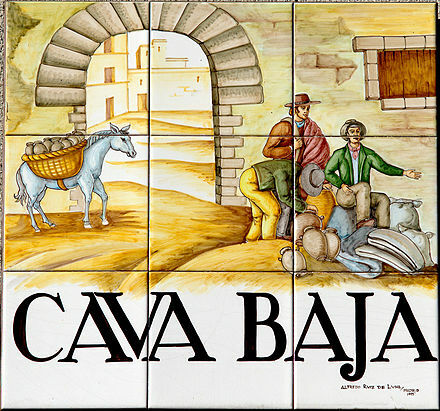 It became so successful in Spain and Latin America that a sequel was filmed in 1995. “We never will see each other again, the three of us know that. I can no longer live in this damned country and I am not only leaving because I’m cast away but also because I do not know what to do with my life and with you. Then, as if Mario were looking at the past through a mirror, the story begins to be told. The Spanish Civil War is coming to an end and as a game of fate Mario, Pepita and Juan are reunited again. 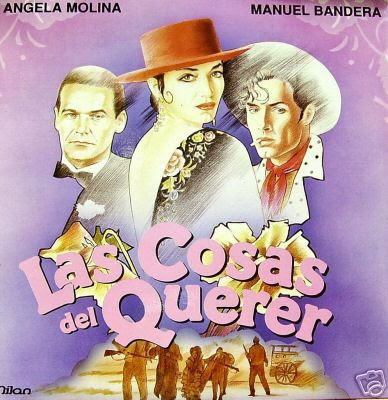 Manuel Banderas, as Mario, Ángel de Andrés López, as Juan and Ángela Molina, as Pepita in the film Las cosas del querer. The story is wonderfully narrated and intertwined with songs such as: La bien pagá, She, The Well Paid; Compuesta y sin novio, Composed and Without Boyfriend; Te lo juro yo, I Swear; and many of the best known songs of this time. 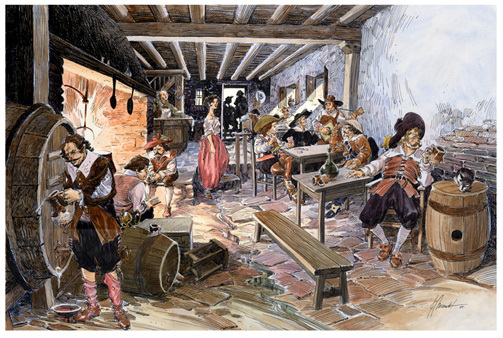 Mario’s story has a strong resemblance to the life of Miguel de Molina. Together with Manuel Banderas, two other great Spanish stars: Ángela Molina (Pepita) and Ángel de Andrés López (Juan) tell the story of three artists that join together as a musical group. Mario, gay and a Republican, is in love with Juan whereas Juan is in love with Pepita; and whilst Pepita is in love with Juan, she faces the same equality issues that the women of today face in striving for an independent career. 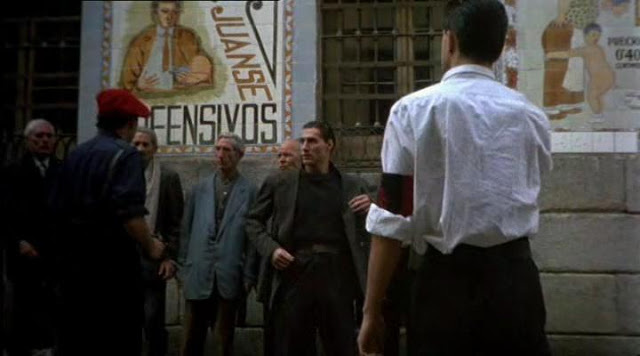 The three confront the post Spanish Civil War times encountering throughout the prejudice of a conservative society that will lead to Mario’s exile. 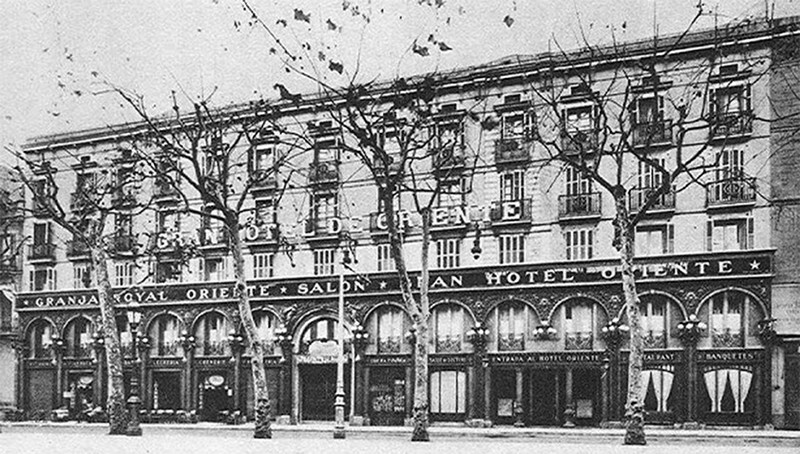 Often we forget important moments from our past: I am talking about the histories of those who inhabited our homes a few generations ago and perhaps what Las cosas del querer does best, is to bring to mind the memories of a not very remote past that we should not forget … and of Miguel de Molina of whom someone has said: He could be blamed for being the most arrogant and handsome, and in the contours of Sierra Morena, there was no one more beautiful, kinder or honest . The complete film is available on YouTube, to see the film Las cosas del querer, only in Spanish without subtitles, please click here. 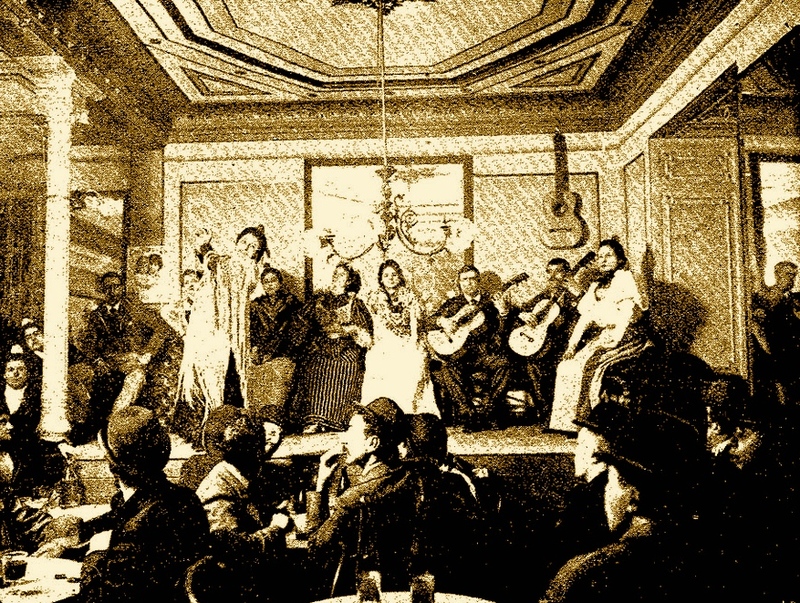 At the beginning of the film credits, thanks are given to Quintero, León, Quiroga, Mostazo y Solano and many other authors that made the Andalusian song /Canción Andaluza. At the end of the film we are warned that any similarities with reality would have been pure coincidence. 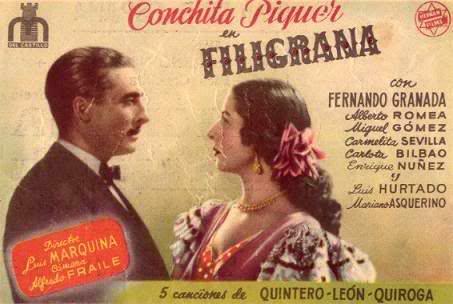 There has been some controversy as to whose life may have inspired the film Las cosas del querer. 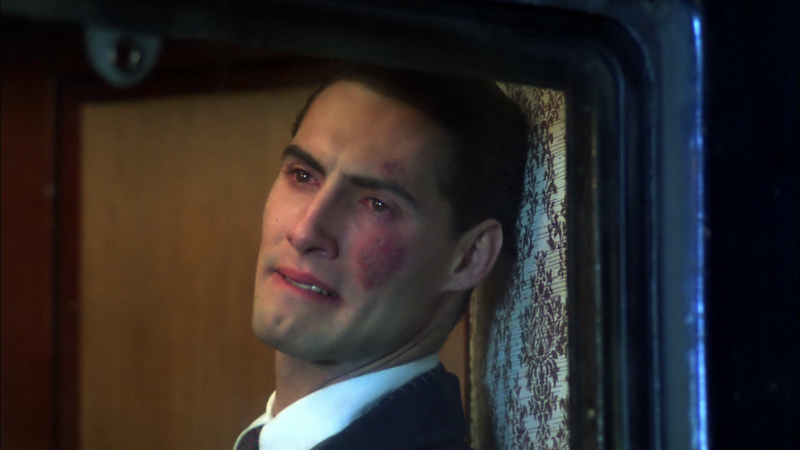 Some have stated that the character Mario was bluntly inspired by the endearing life of the legendary Molina. Miguel de Molina himself expressed in his autobiography Botín de guerra, Spoils of War, his devastation because he did not receive a penny of copyright revenue that he understood belonged to him. Free translation from: Ya nunca volveremo(s) a verno(s), lo sabemo(s) los tre(s). Yo ya no puedo vivir en este jodido paí(s) y no me voy solo porque me echan, me voy también porque no sé que hace(r) con mi vida y con vosotro(s). Hemos estado tan junto(s) esto(s) año(s) los tres. Tú y yo Juan nos conocimo(s) antes. Perdimo(s) la guerra en el mismo regimiento y aquella tarde el bombardeo cerca del hospital cambió nuestras vidas. 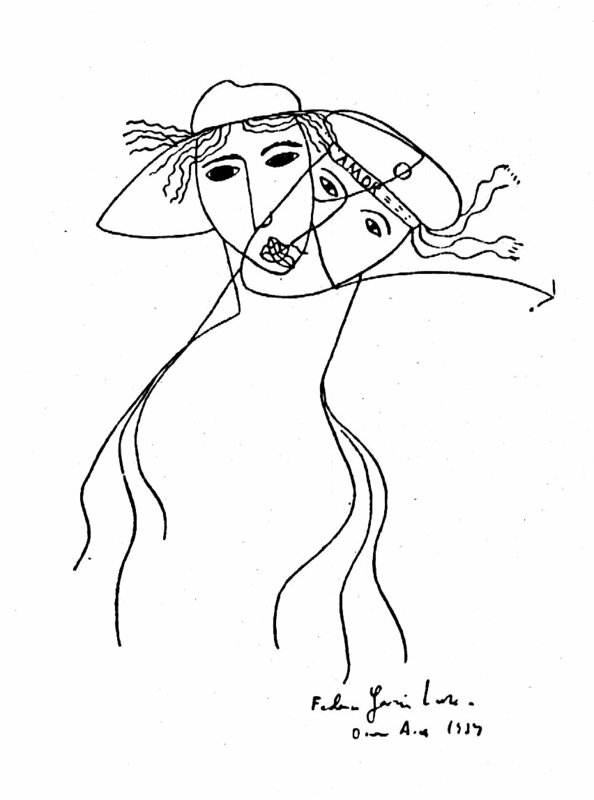 Free translation from: Antonio Vargas Heredia, podría achacarse aquello de que era él más arrogante y el mejor plantao, y por los contornos de Sierra Morena, no lo hubo más guapo, más bueno ni honrao.